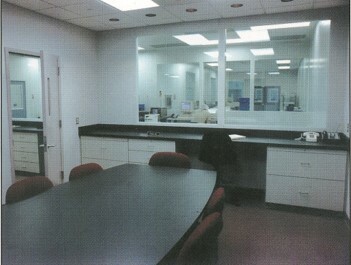 Vivus, Inc., a California based pharmaceutical company, retained EI Associates to provide design services to design a cGMP facility for its Lakewood, NJ site. EI Associates prepared floor plans, equipment layout block diagrams, air flow diagrams and written design criteria for the batch process and filling operations. Additionally, EI Associates provided services to design a quality assurance laboratory, cold storage for raw material and finished-goods and dry packaging material storage. After Vivus’ review and approval, detailed drawings and technical specifications were prepared. EI’s engineering team completed design and specification packages for purchasing of major mechanical and electrical equipment, to ensure on-time delivery and installation. Utilities included were USP water, cylinder gases, a vacuum system, new incoming electrical service and a diesel emergency generator. The mechanical aspects of this project were very challenging. 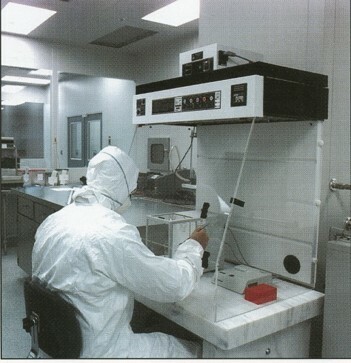 The batch processing and package filling operations are contained in a production suite of Class 10,000 clean rooms, with differential air pressure control and restrictive temperature and humidity conditions. Four separate HVAC systems were required, with independent air handlers, ducting and filtration, all coordinated through a central PLC system. The preliminary building investigations showed that the existing roof structure could not support the added HVAC equipment. To make maximum use of the available floor area, a structural mezzanine area was designed to house the HVAC equipment.